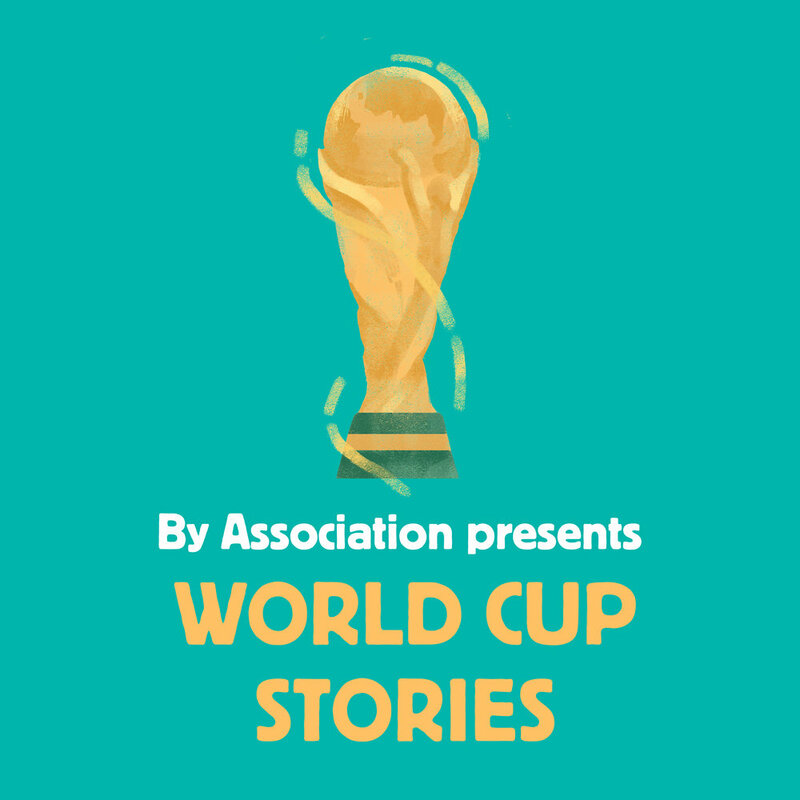 In celebration of the 2018 World Cup, By Association produced this special interview series: World Cup Stories - conversations about the greatest football tournament on the planet. Every four years the World Cup captures the hearts of fans around the globe in a celebration like no other. James Parkinson speaks with football writers, broadcasters and creatives about their favourite tournament; their fondest memories, their experiences and what the world's biggest sporting event means to them. Please note: the associated podcast feed for this spin-off show has since been deactivated, but you can still listen or download the entire series below. David Goldblatt is a journalist, author, broadcaster, academic and the host of the excellent podcast, Game of Our Lives from Jetty Studios (Al Jazeera). He speaks with James about the South Africa World Cup in 2010 - a tournament which he attended in person - sharing stories of culture, travel, politics and of course football. Dust off your vuvuzela, we're off to Africa! Jason Davis is the host of the United States of Soccer radio program on SiriusXM. He speaks with James about the 2002 World Cup in South Korea and Japan; the USMNT's run to the Quarter Finals, South Korea's home soil performance, Ronaldo's haircut and so much more. Get your '02 nostalgia fix! Paolo Bandini is a football journalist for The Guardian, ESPN and The Athletic, among others. He speaks with James about the Italy World Cup in 1990; his personal connection to the tournament, growing up an Italy and England fan, the magic of 'Nessun Dorma' and more. Eli Mengem is a presenter and director for football YouTube channel, Copa90. He speaks with James about Germany 2006, a World Cup in which Australia made just their second appearance on the world stage after a 32-year absence. Plus a whole lot more, thanks to Eli's encyclopedic knowledge of international football.